We are raising funds to bring back our Resident Teacher Assistants (RSTs) and support the STEAM lab. We need YOUR help to reach our goal! Please become a supporter to follow our progress and share with your friends. 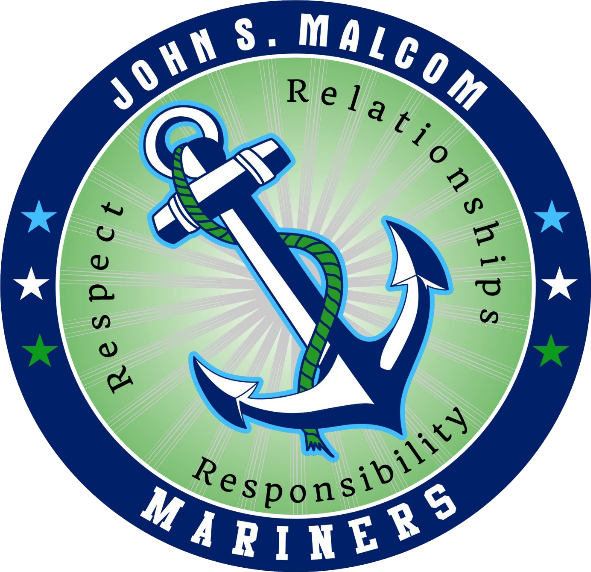 The Friends of Malcom Foundation is a non-profit organization dedicated to raising funds to provide all children at John Malcom Elementary with excellence in education. Our primary purpose is to fund the cost of Resident Support Teachers (RSTs) and Steam and Innovation Lab which are not covered by federal, state, school district or PTA budgets. Last year, we were not able to raise enough fund to hire any RSTs. This year, we hope you will help us reach the goal of hiring two RSTs. Help Friends raise $35,000 by making a donation. Sign up here for the fun-filled PARENTS ONLY event in support of the Friends of Malcom Foundation! May 3, 2019 from 6 pm to 10 pm. Limited tickets on sale NOW! Childcare provided by YMCA . As a supporter of Friends of Malcom, you will receive a Friends of Malcom hat as Thank You gift. As a Steamassador of Friends Of Malcom, you will receive a Friends Of Malcom hat as Thank You gifts. Your name will also appear on a plague in the STEAM Innovation lab.